I recently spoke with a potential client that was interested in probating his grandmother’s estate. He said that he’d been pushing it off though because once he started having her mail forwarded to him, he received a ton off outstanding bills that she owed money on. He figured that she owed so much to creditors, that it wasn’t worth his time to file the probate action because they would all just end up draining her bank accounts before it would ever reach any of their family. I told him that it is CRITICAL that as soon as a loved one passes away, you hire an experienced probate attorney! If your attorney knows what he is doing, he can limit the timeframe that a creditor has to sue the estate, and potentially greatly increase the amount of assets that will be left for the family! I know what you are thinking, “you can’t just get rid of debt because you died!” But the truth is, you sometimes can. Most States have a “default” time period during which a creditor can collect from a deceased persons estate. In Washington, the “default” time period for a creditor to seek payment is twenty-four (24) months! But, if you hire a decent probate attorney, they can get that time period reduced down to only four (4) months! Think about that. 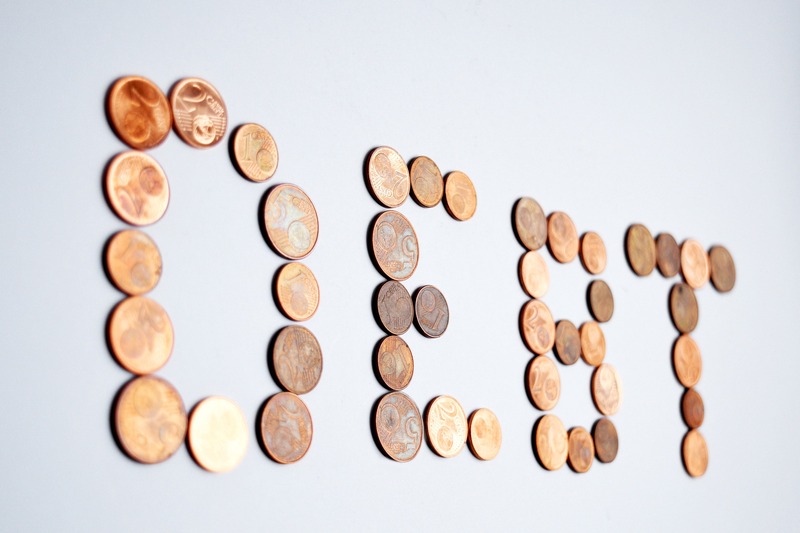 Twenty-four (24) months is a long time for a creditor to have to collect a debt from the deceased. That means for twenty-four (24) months, the Creditors can search, prepare, and file for collection with your loved one’s estate. But if you hire a knowledgeable probate attorney, the creditor time frame to make their claim drops dramatically! Logically, if the creditors have less time to file a claim, a lot more creditors are going to miss their opportunity to collect. This results in less money going to the creditors, and more money going to your family. The bottom line is that you shouldn’t let the fact that someone had a ton of debt prevent you from probating their estate. A good probate attorney can make all the difference in providing your loved one the opportunity to pass their legacy along to those they left behind. If you recently suffered a loss and are in need of assistance with the probate action, contact Nowakowski Legal PLLC for a free consultation. You can reach us at 425-243-9595, or you can view our calendar and schedule a time to meet by clicking on the following link. Click Here!